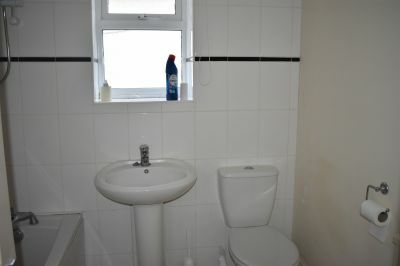 mid terraced property close to local amenities. Entrance door to front, door to. 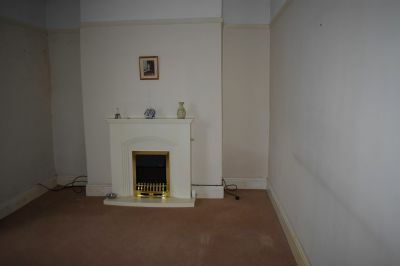 sitting room, lounge, dining room. 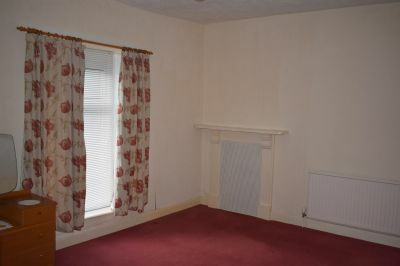 SITTING ROOM 4.35m X 3.14m (14'3"
Window to front, radiator, feature fireplace. Doorway to side access leading to rear garden. down from kitchen to level grass lawn. 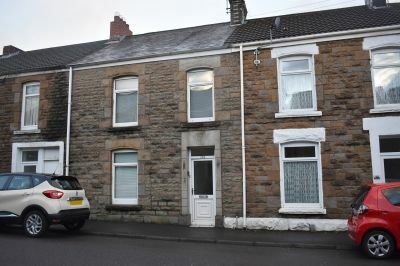 We offer for auction this traditional 3 bedroom mid terraced property close to local amenities. 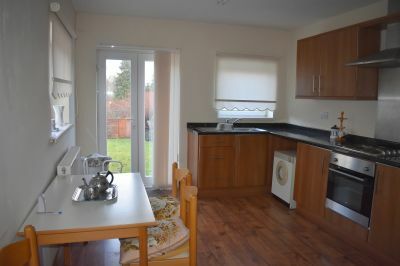 The property briefly comprises of a sitting room lounge, dining room and fitted kitchen to the ground floor with three bedrooms and family bathroom to the first floor. 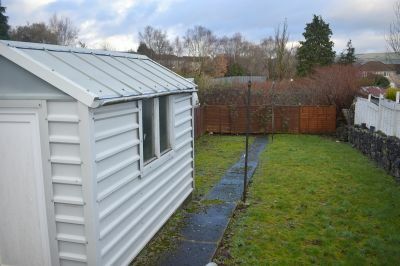 Benefits include uPVC double glazing, gas central heating and garden to the rear. Ideal Investment. No Chain. 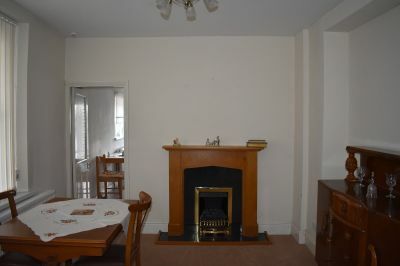 Stairs to first floor landing, radiator, access to sitting room, lounge, dining room. Two windows to side, radiator, door to understair storage, feature fireplace. Window to side and rear, entrance door to rear garden, kitchen is fitted with matching wall and base units along with complimentary worksurfaces, integrated fan oven with four ring electric hob and extractor fan above, Combi boiler on wall, radiator. 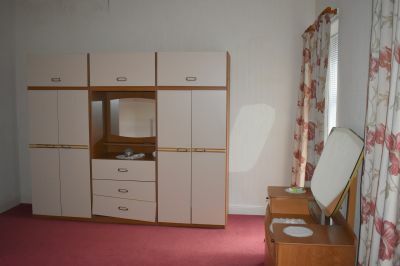 Access to 3 bedrooms, family bathroom and door to storage. Obscure window to side, radiator, WC, pedestal wash hand basin, panelled bath with electric shower over head. Concrete patio area, brick built shed, steps down from kitchen to level grass lawn.